Miss Joan’s Little School is a preschool with a caring and dedicated staff experienced in helping children since 1982 in Blue Bell. Our staff has been at Miss Joan’s Little School for many years, providing a stable and consistent environment during our school year and summer sessions. Miss Joan’s is our only preschool center, dedicating our FULL ATTENTION to our students. You will be more than pleased with our spacious and cheerful classrooms, caring staff, and stimulating, well-rounded programs. 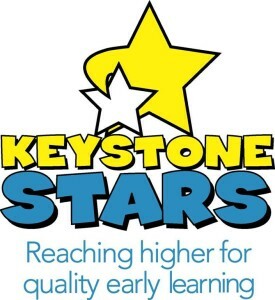 Our classes are for children ages eighteen months through PreK. Please call and make an appointment to tour our facility and observe a class. You will also have the time to talk about any problems or concerns. Children are welcome, and even encouraged to come along for the tour. Our classes are filled on a first come basis. Applications are accepted up to one year in advance for the Toddler class. If you wish to enroll, please return the application form with the registration fees. We encourage you to tour our school and meet our dedicated and experienced staff. We look forward to meeting you soon!